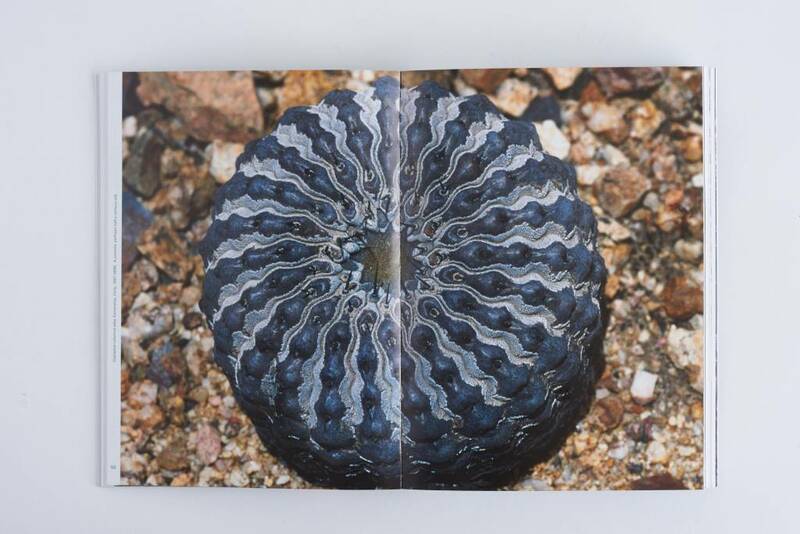 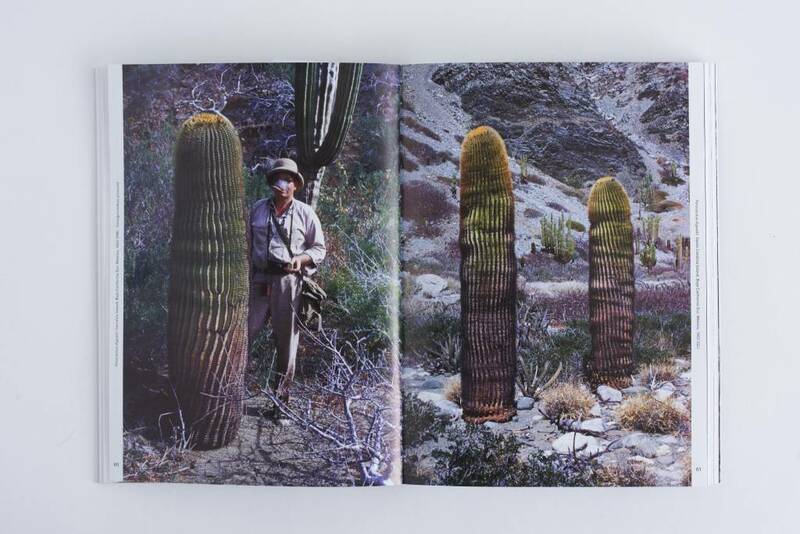 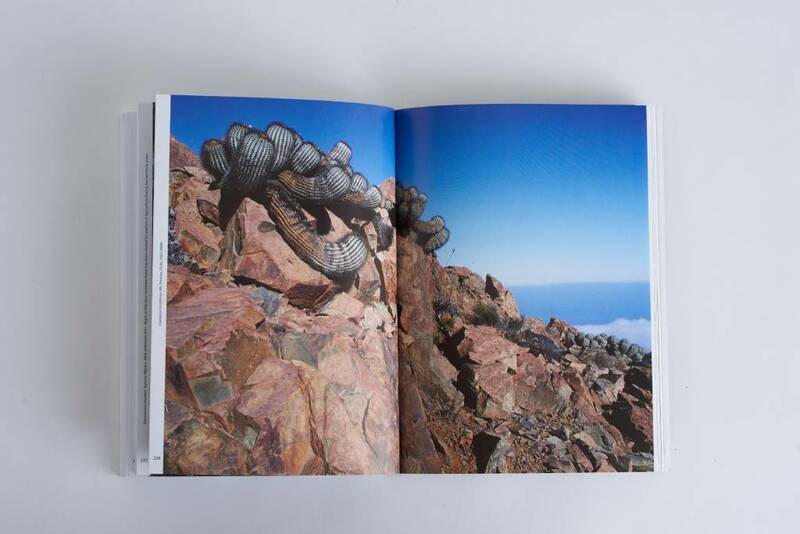 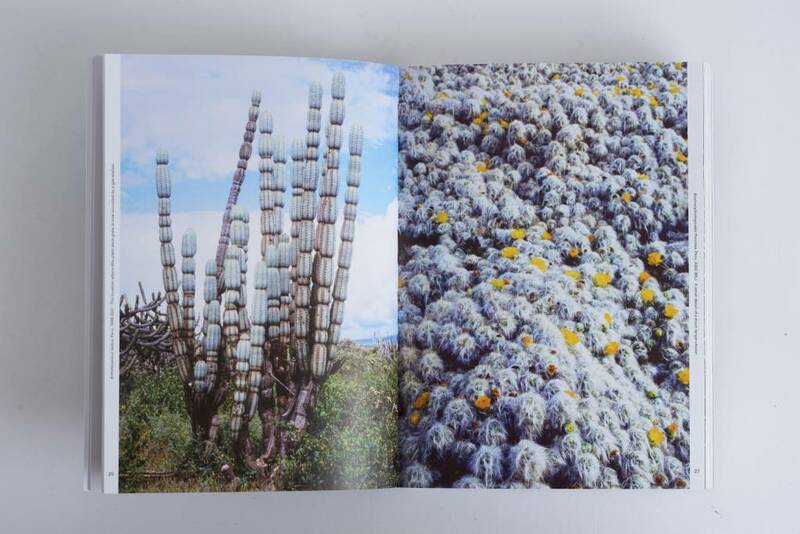 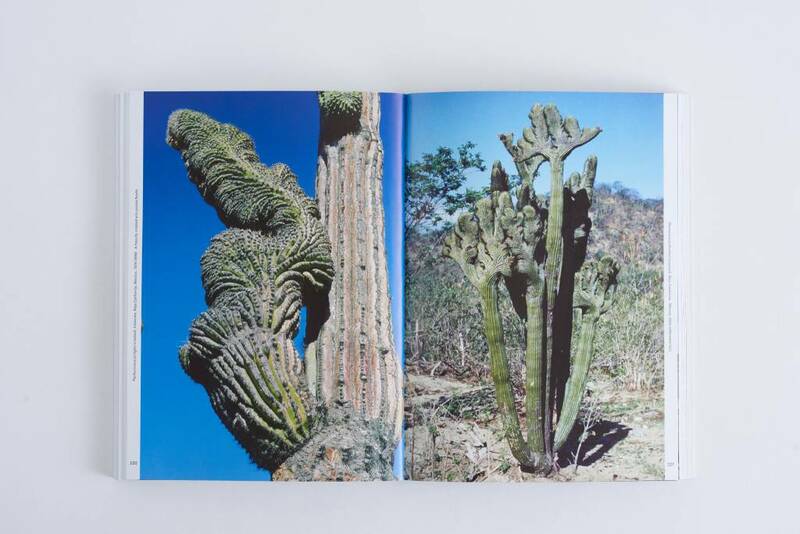 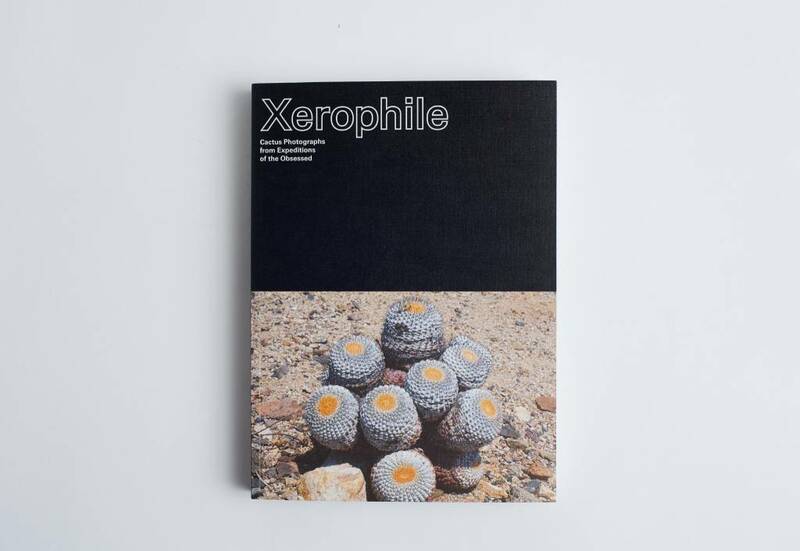 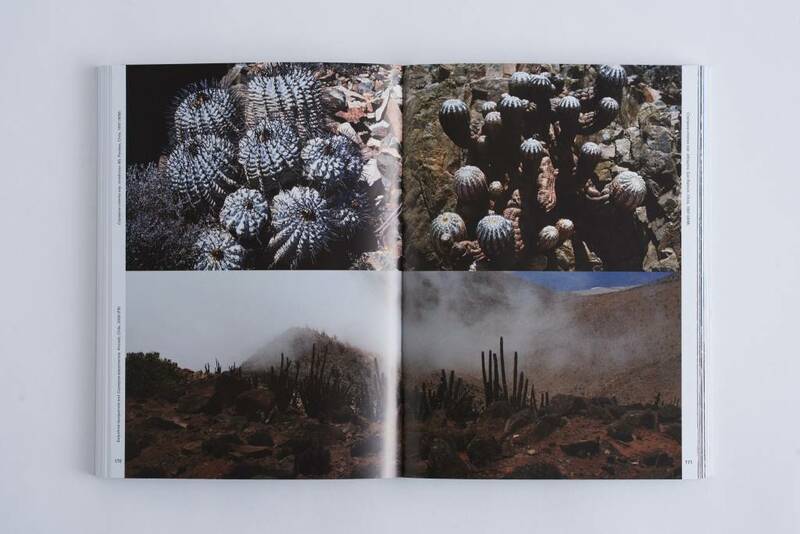 Xerophile: Cactus Photographs from Expeditions of the Obsessed is the first book of its kind. 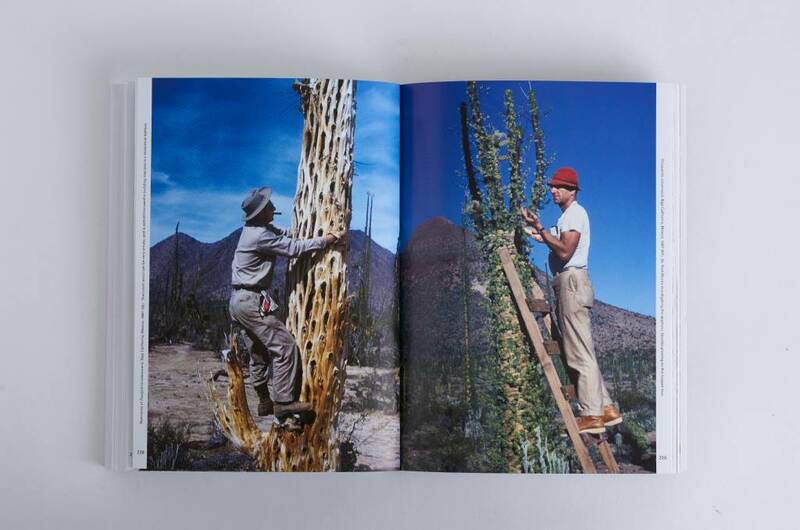 A selection of over five hundred photographs of arguably the rarest and most spectacular plants on earth, photographed in their natural habitats over the past 80 years by a global cadre of obsessed cactus aficionados made up of both the amateur and the professional—from Ph.D. botanist to banker, art teacher to cancer researcher. 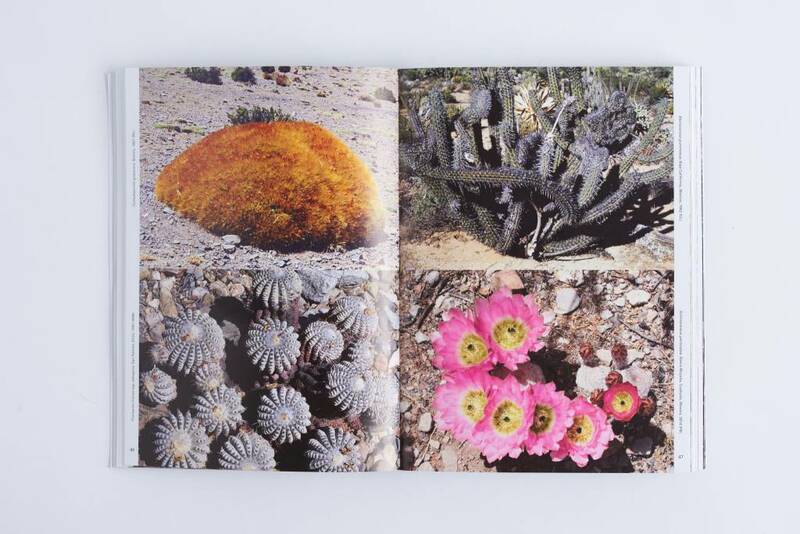 Compiled by the proprietors of the Cactus Store in Los Angeles.